20twelve is thrilled to bring you 20twelve Lifestyles: an offering of inspired art, music and travel from around the world. The kimono (着物, きもの) is a traditional Japanese garment. The term means "garment"; ki (着) means "to wear", and mono (物) means "thing" or "object". It has come to mean full-length formal robes. 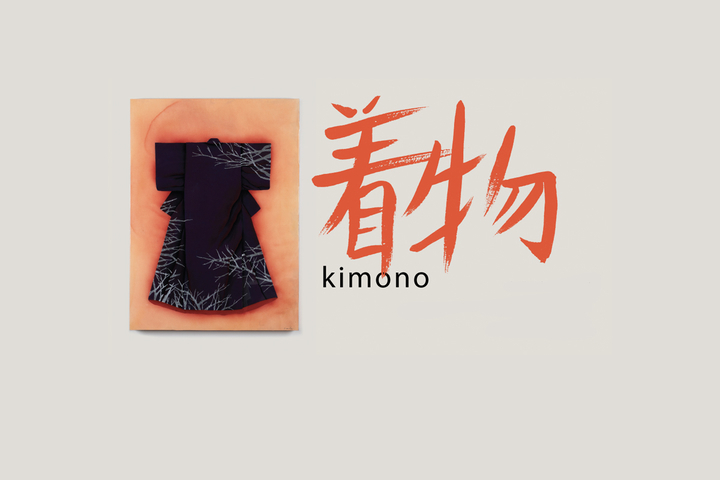 The standard English plural is kimonos, but kimono is also used for the plural form in English as Japanese does not distinguish plural nouns. Kimonos are often worn for important festivals and formal occasions as formal clothing.